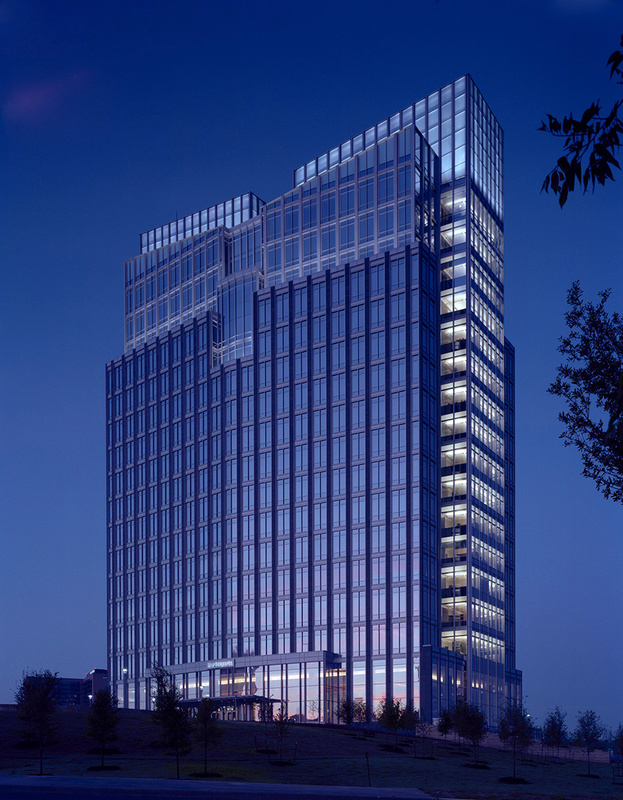 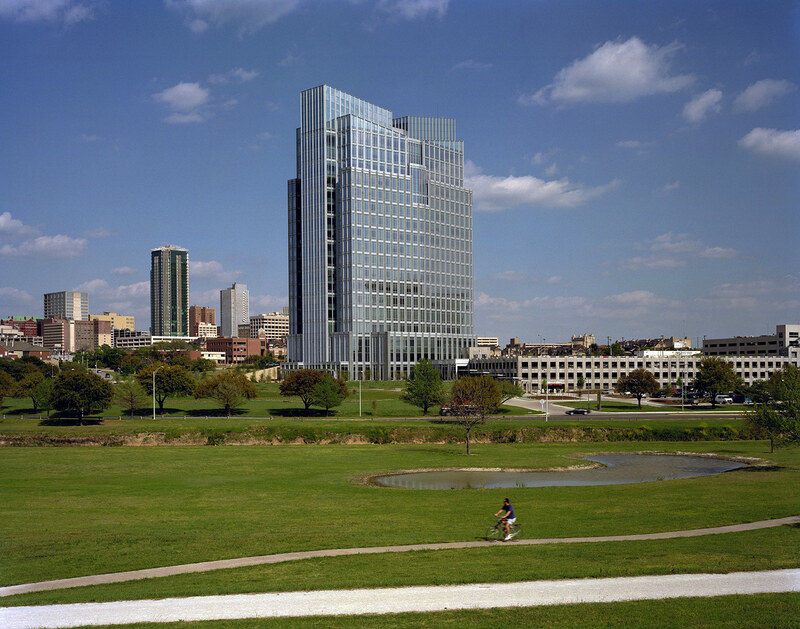 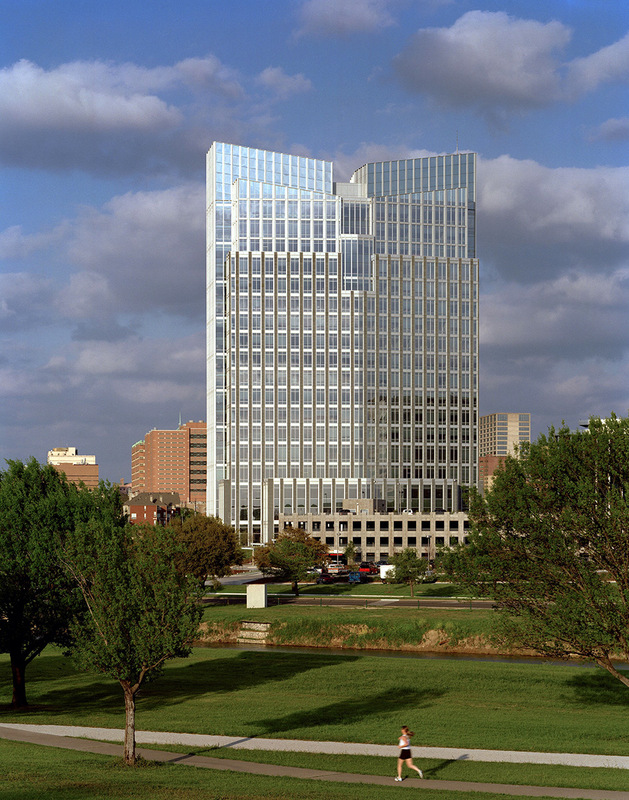 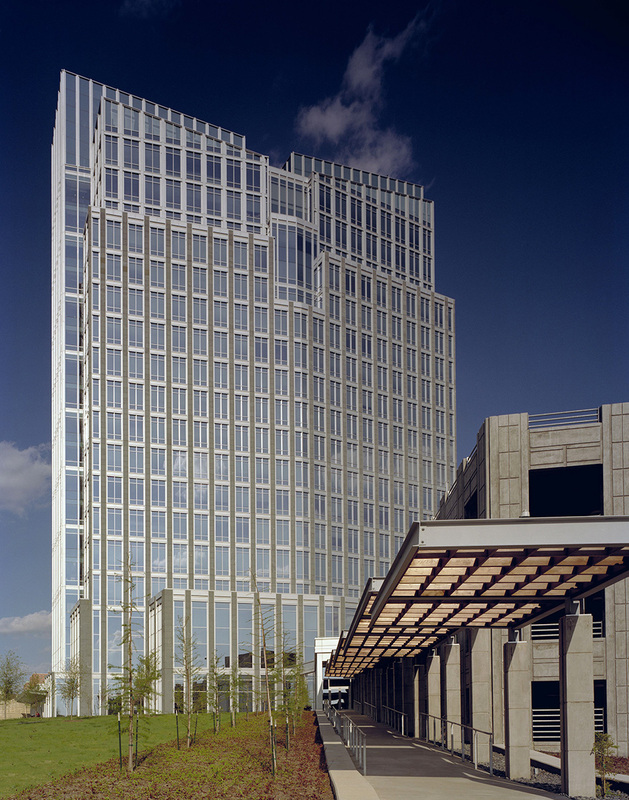 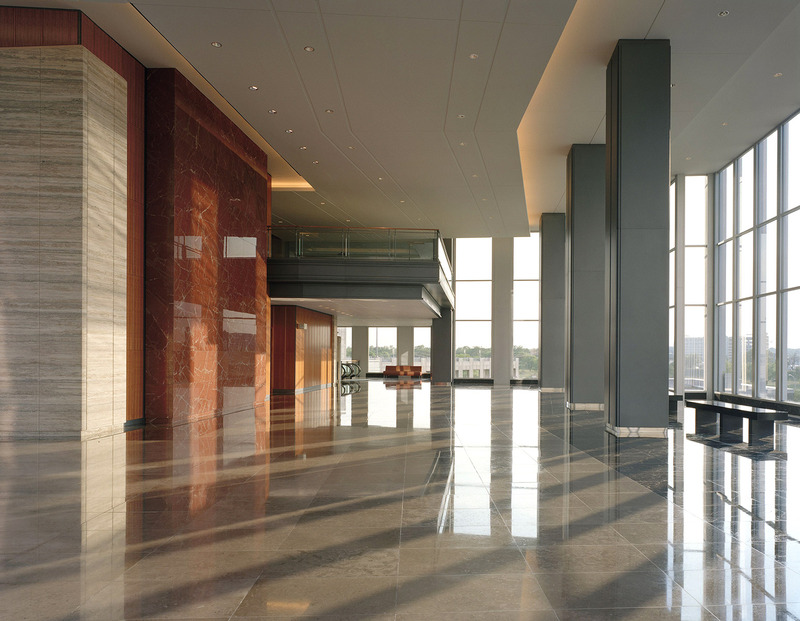 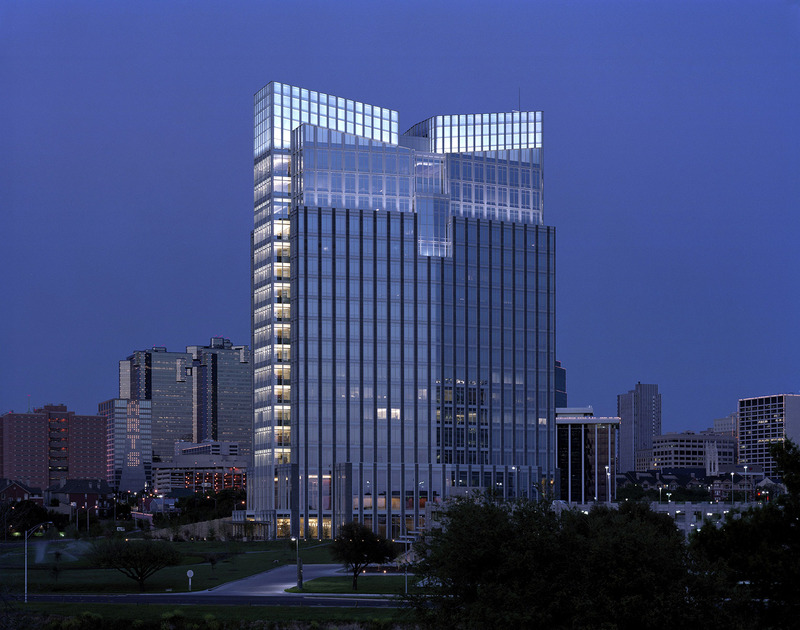 Fort Worth’s skyline received an instant landmark with this 19-story aluminum and glass tower accented with black Italian granite columns. 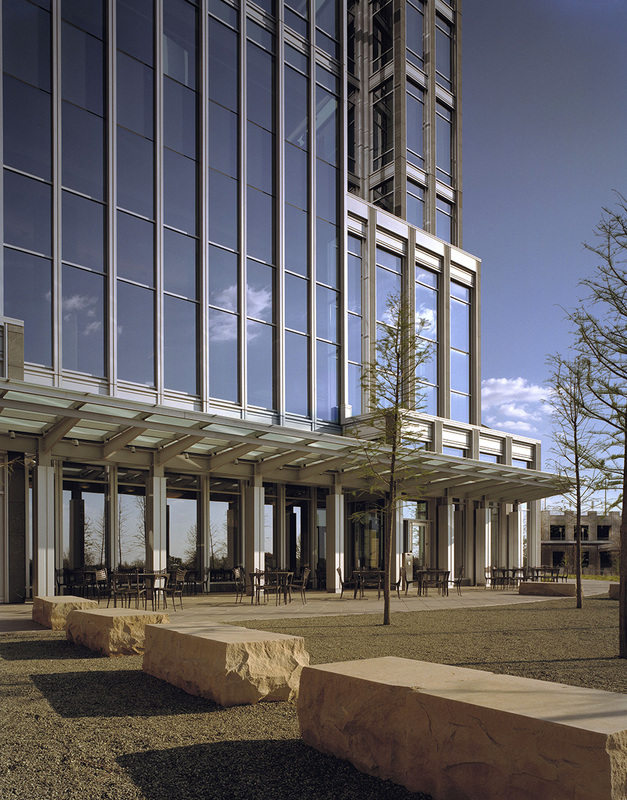 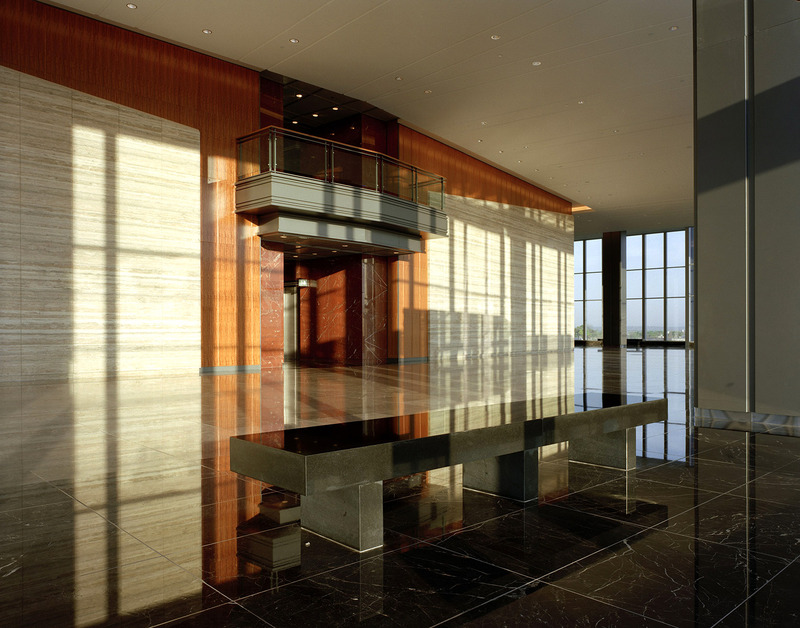 The building is situated on the highpoint of a 15.5 acre site connected to the Trinity River, and is landscaped with native Texas plants. 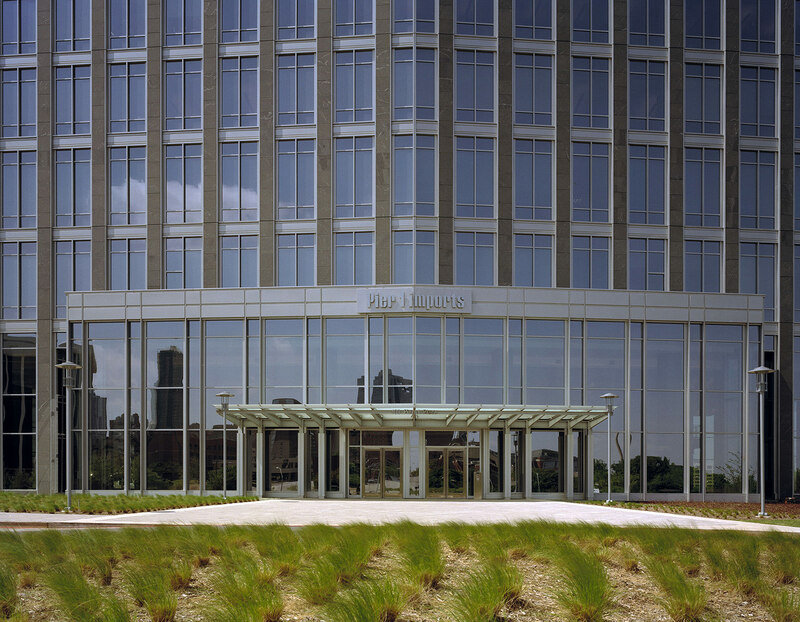 Pier 1 Place is the new headquarters for Pier 1 Imports. 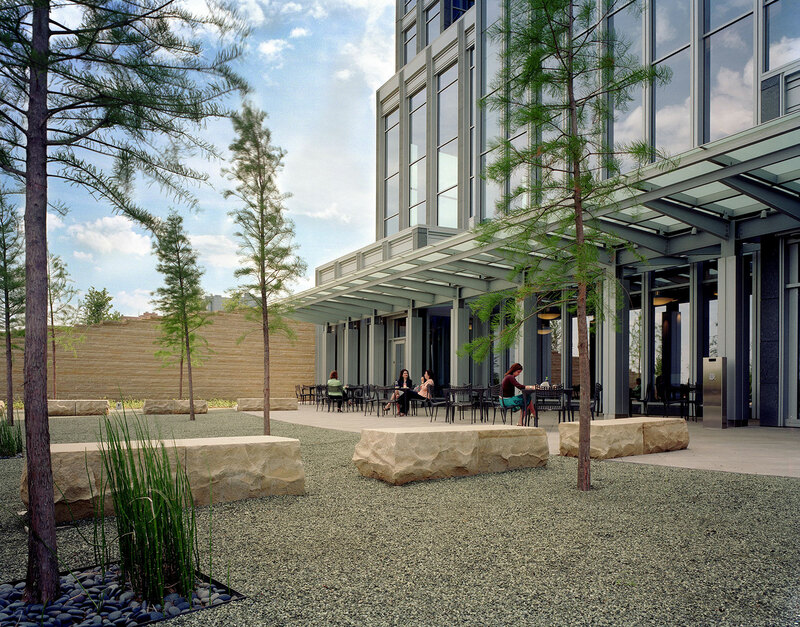 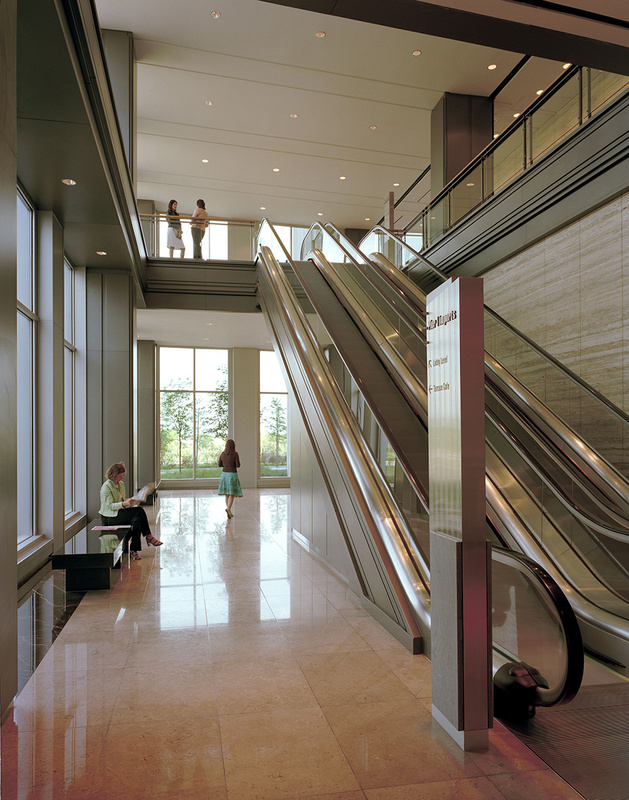 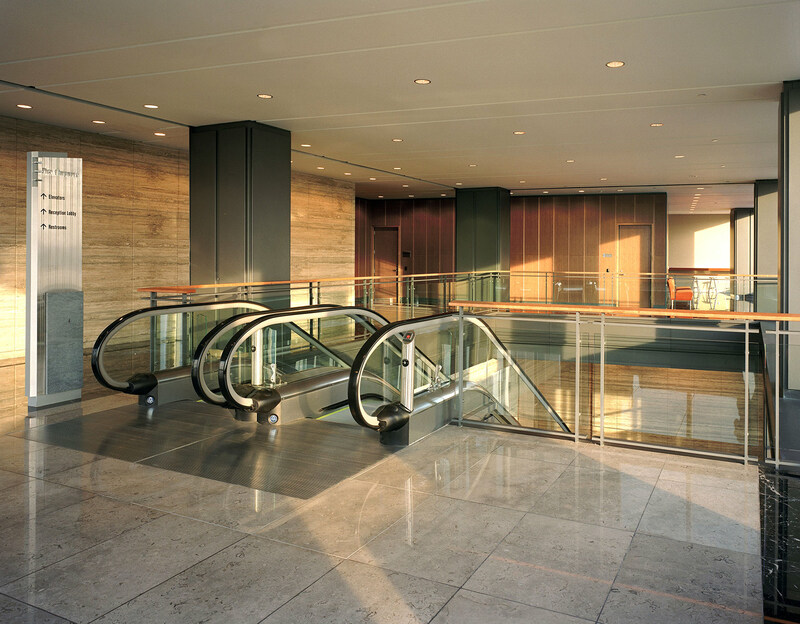 Employee amenities include a dining area and fitness center adjacent to exterior gardens and paths that connect the facility to the park system that runs along the Trinity River. 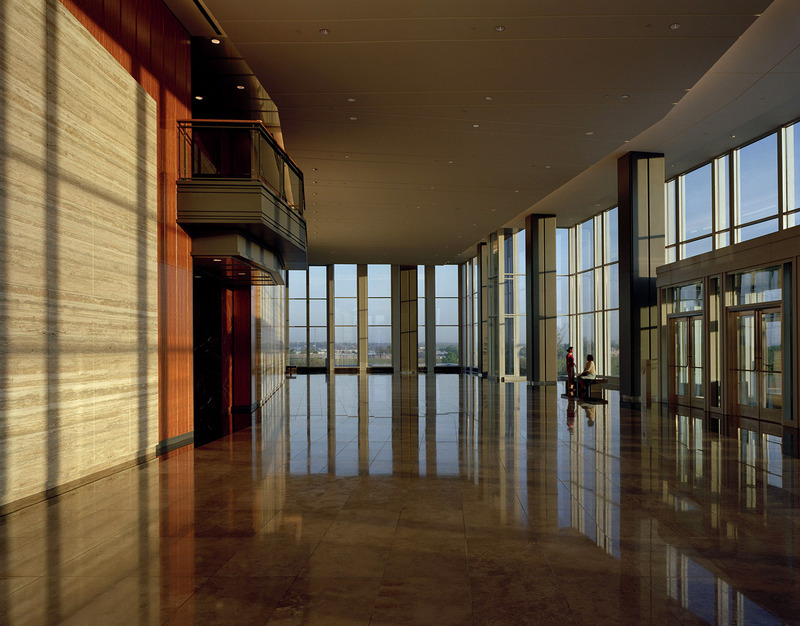 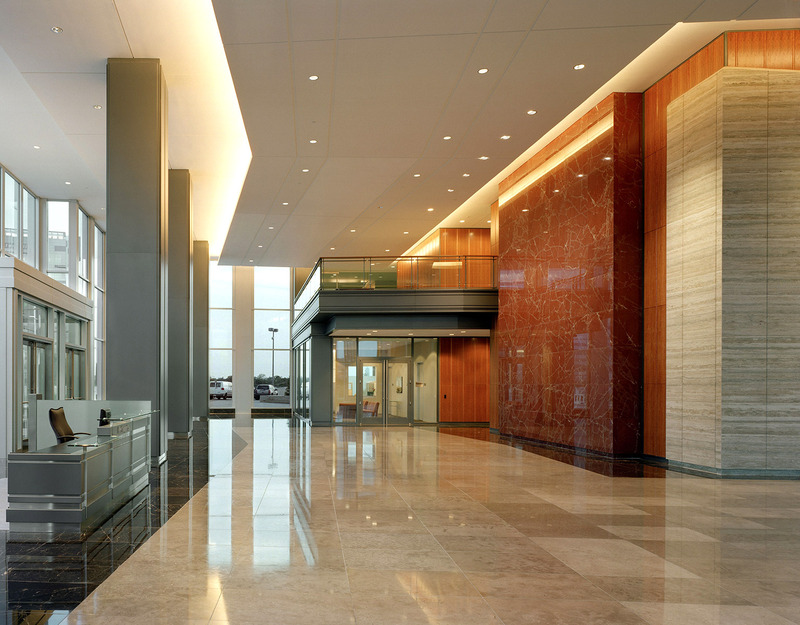 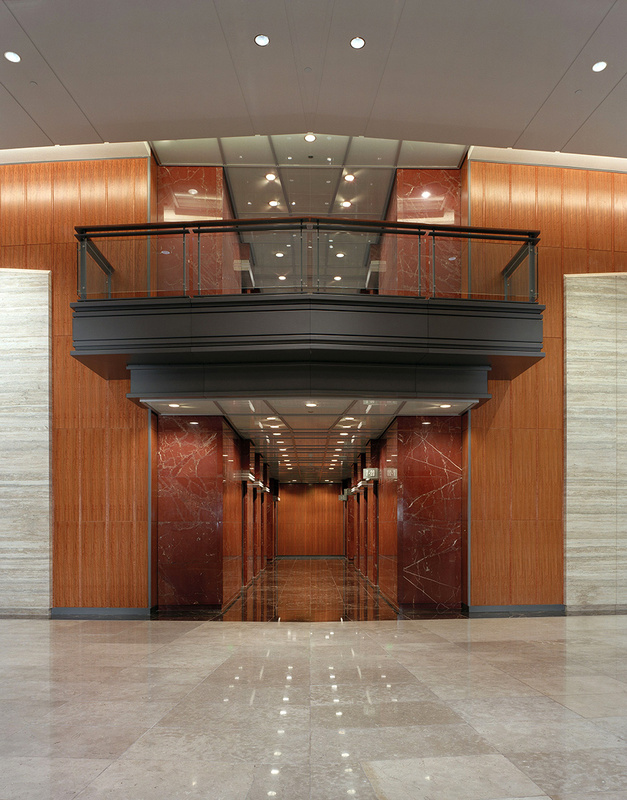 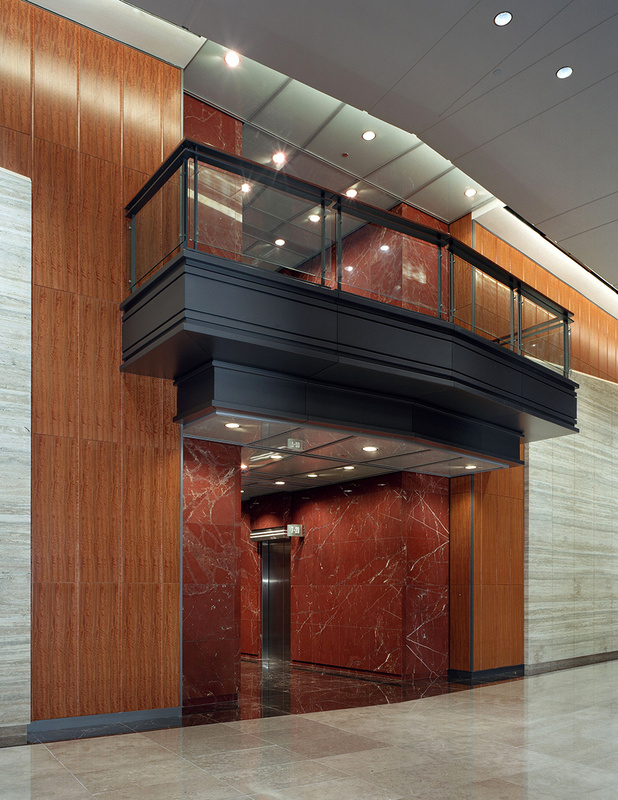 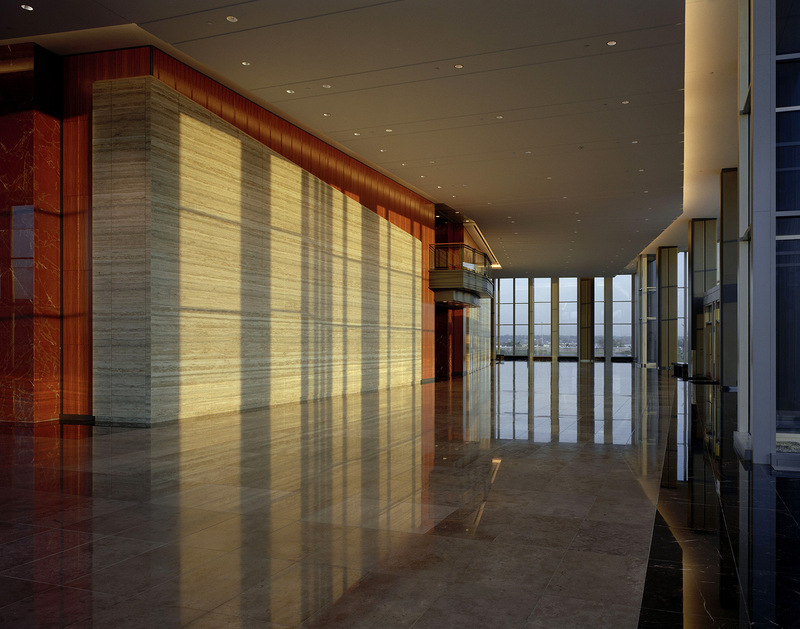 Designed by Duda Paine Architects, the building’s modern style projects an image of simplicity, strength and permanence.